The internet is the first source for hobbyists and amateurs to go to when searching for answers, tips and knowledge in their chosen hobbies and professions. 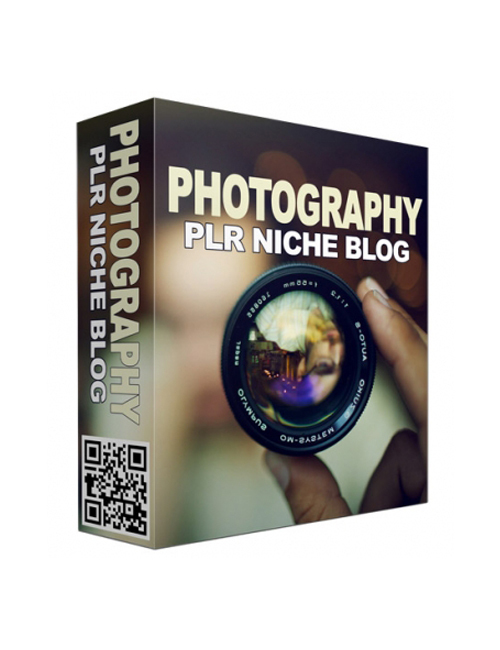 That includes the massively popular and always interesting photography niche where would-be photographers just can’t get enough in learning how to shoot for optimal results while sharing their images on the biggest possible platform. This template is a highly professional blog which is perfect for you if you want to show aspiring photographers how to make their mark and any other tips and tactics they can implement to be successful. There’s so much to learn in this niche which means you have the chance to build a significant audience by sharing your knowledge while promoting Amazon products and making a great profit. At the end of the day, it’s all about making money which is why you need to grab this template now and start building your content in a thriving niche which will only grow the more you build. Grab this template now.